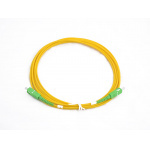 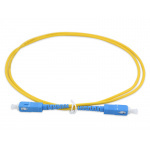 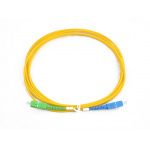 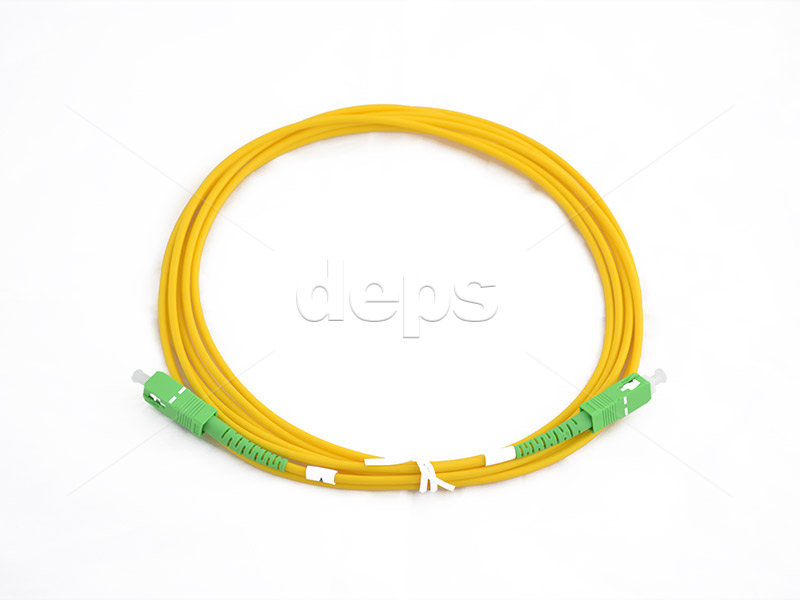 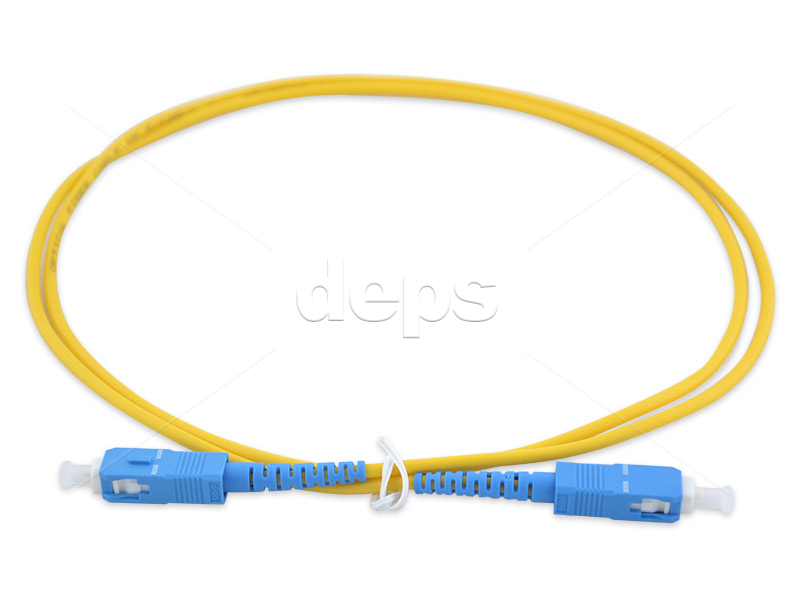 These patch cords are simplex or duplex pieces of cable of certain length and external diameter, terminated from both ends with connectors SC. 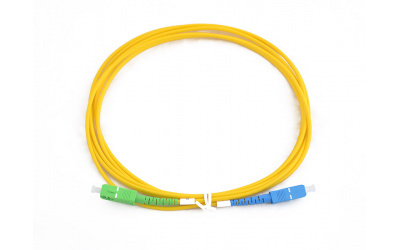 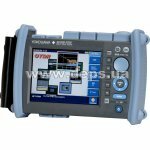 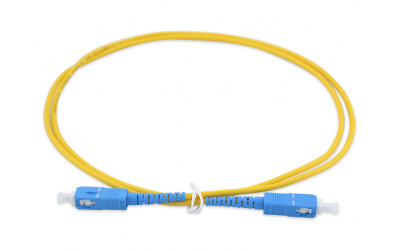 ***- you can order manufacturing of the patch cord with fiber NZDS ( ITU-T G.655 ) and also with multimode fiber 50/125 um. 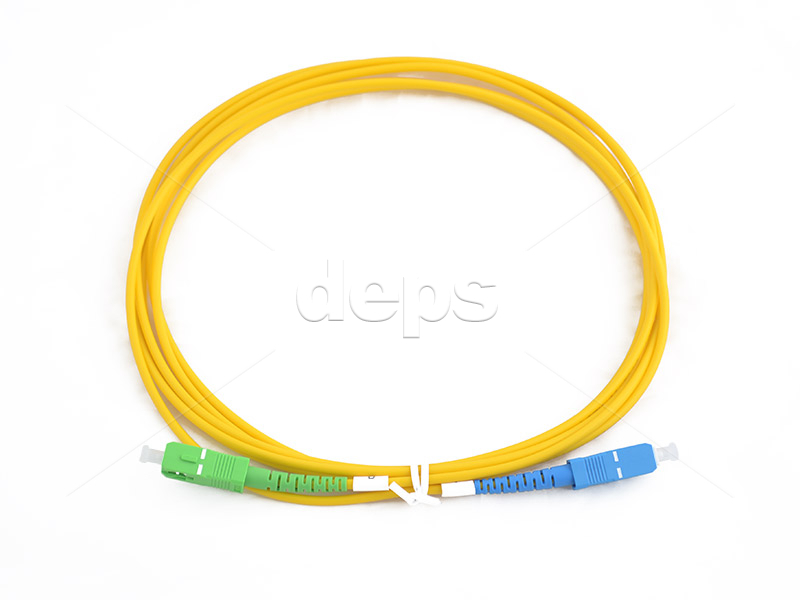 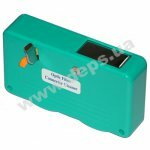 Cords are supplied with a length of 1, 3, 5 m or any other length ordered. 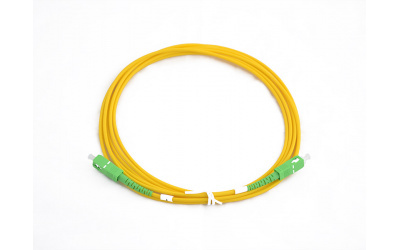 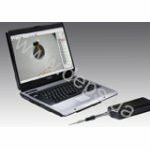 External coating of the optical cable is made from PVC, it is possible to manufacture it from LSZH material if ordered.